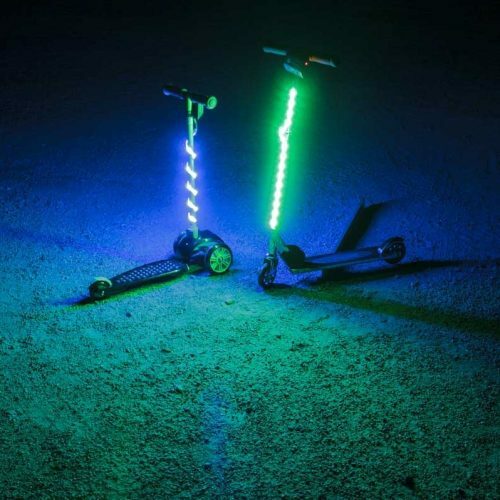 Meticulously designed and beautifully powerful light for any activity and application. Wireless, easy to install, completely awesome, fun and safe! 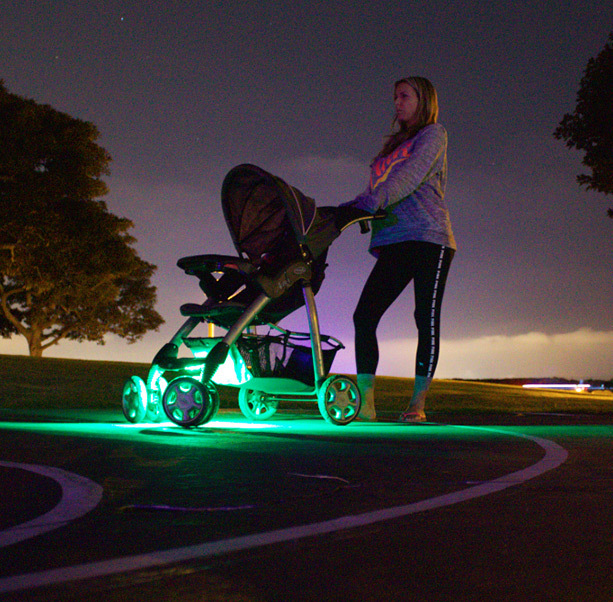 You and your precious baby deserve some extra protection when it comes to being seen at night. Add this kit today! Just because you are on a bike, doesn’t mean you are safe. 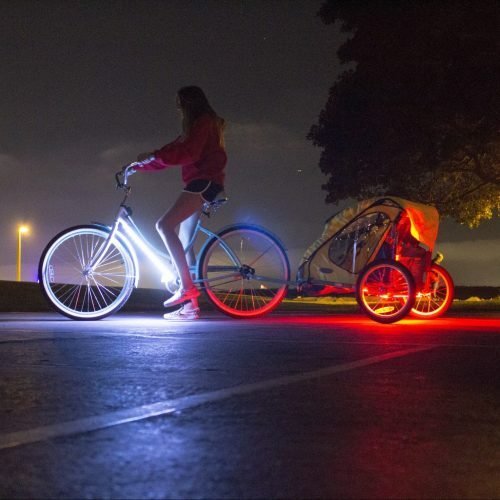 Stay protected and get lit up with our bike kits. Designed with your life in mind. Stay lit and safe and your next Pokemon adventure. Get lit now. 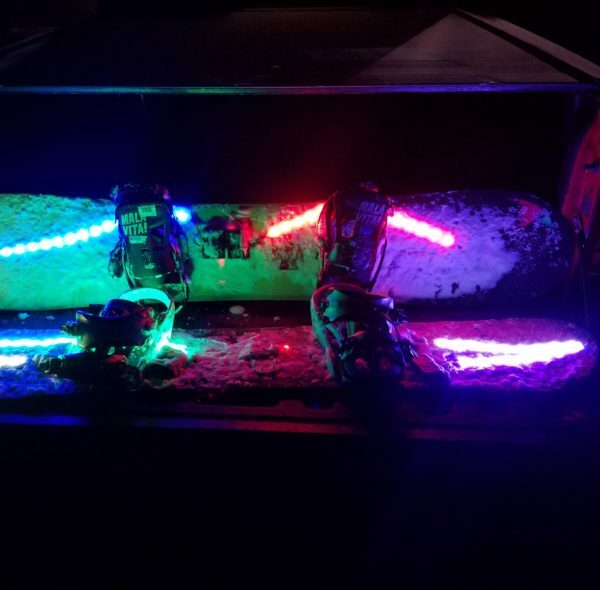 Be lit, be seen, be safe whether bombing hills for sick footy or cruising across campus. 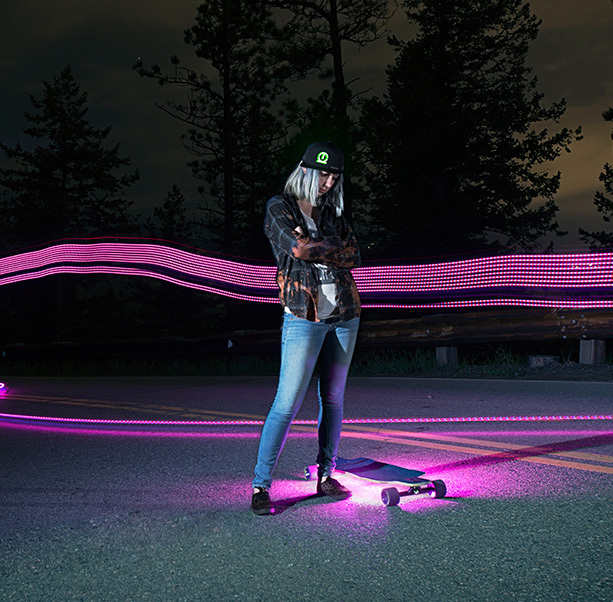 Get lit, be seen on your next night skate. Take awesome footy and let car drivin' kooks know you're there! Add visuals to your sound to draw in the crowd. 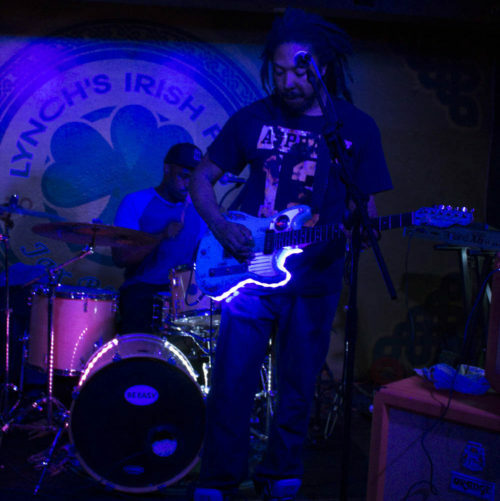 Take your show to that next level by lighting your instruments with Third Kind® lights.